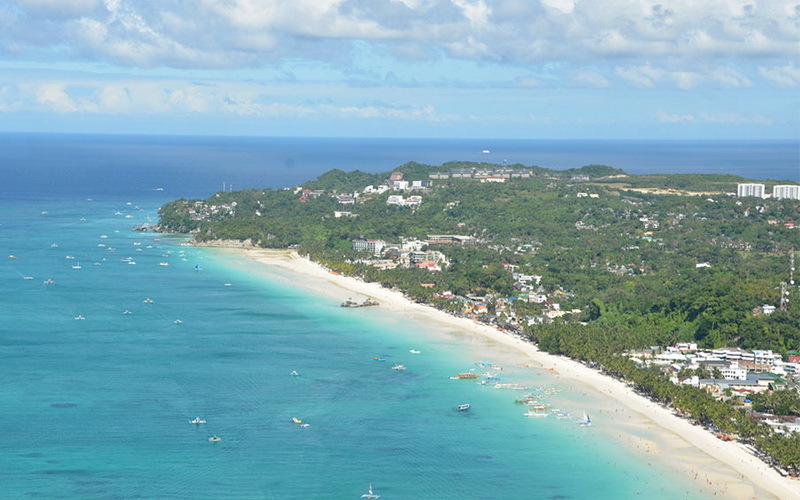 Welcome to Boracay! 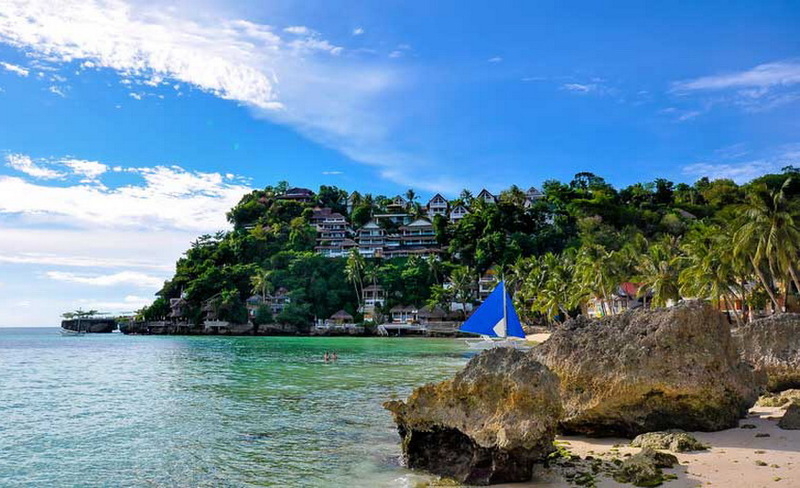 Our Boracay based travel company has assisted 800,000 guests with quality Hotels, Transportation and Activities for nearly a decade. 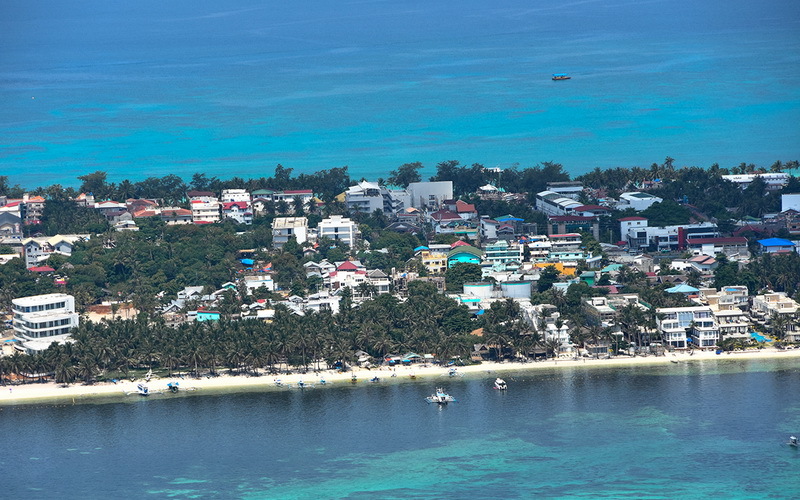 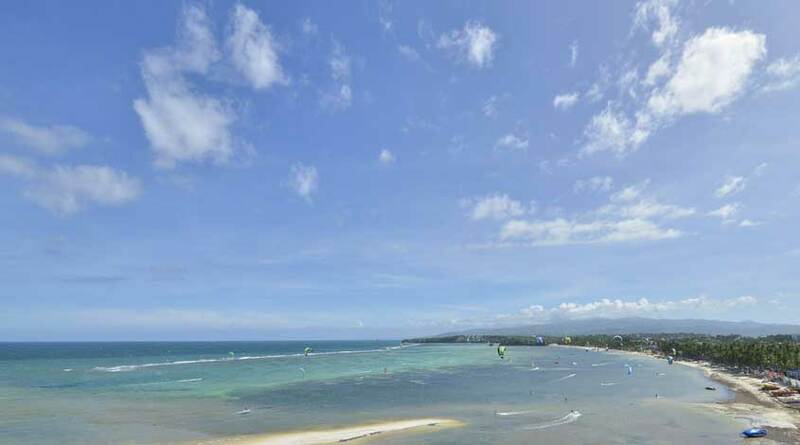 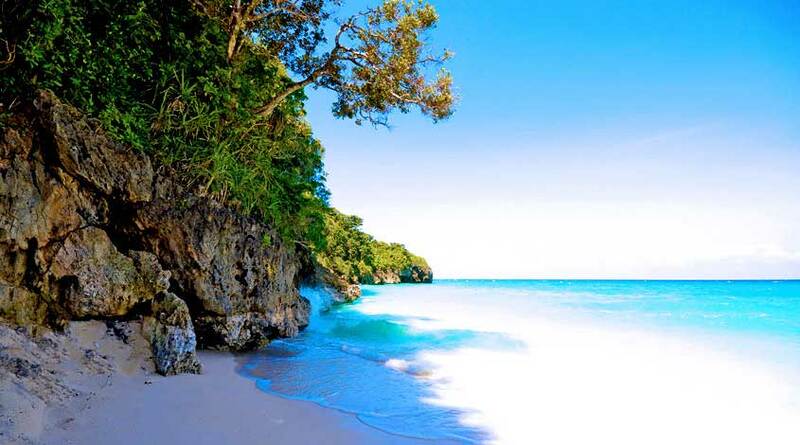 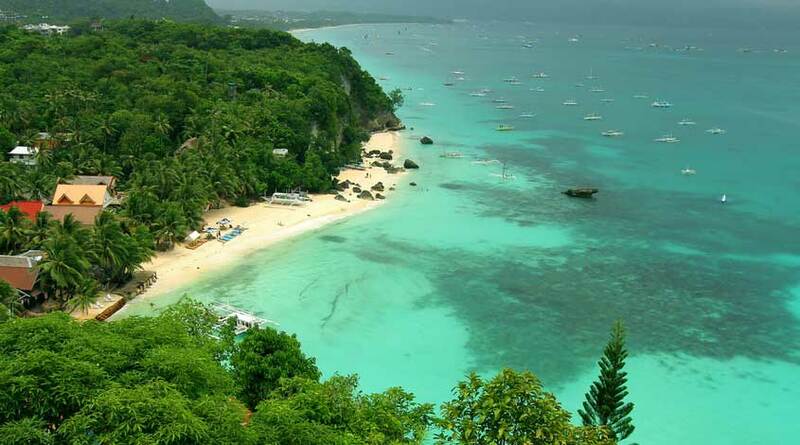 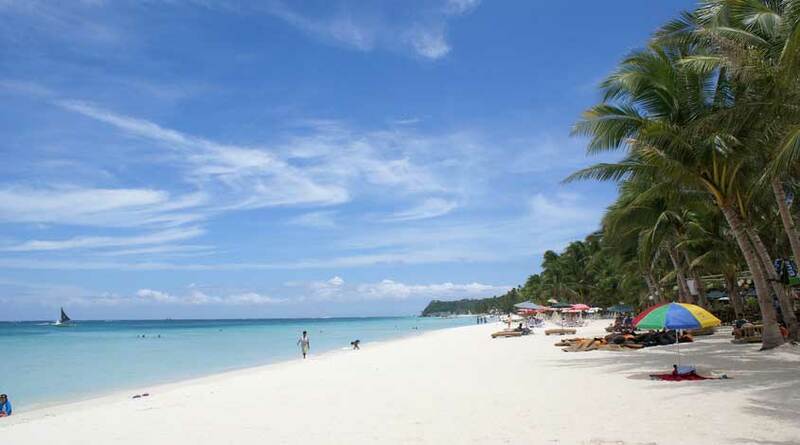 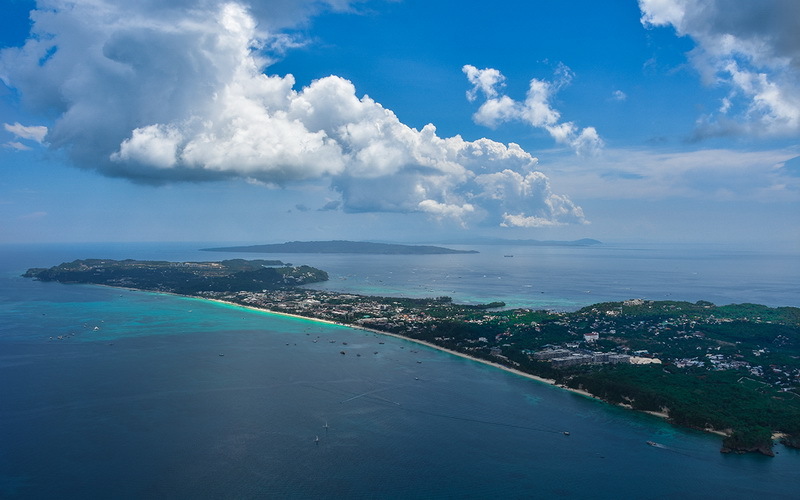 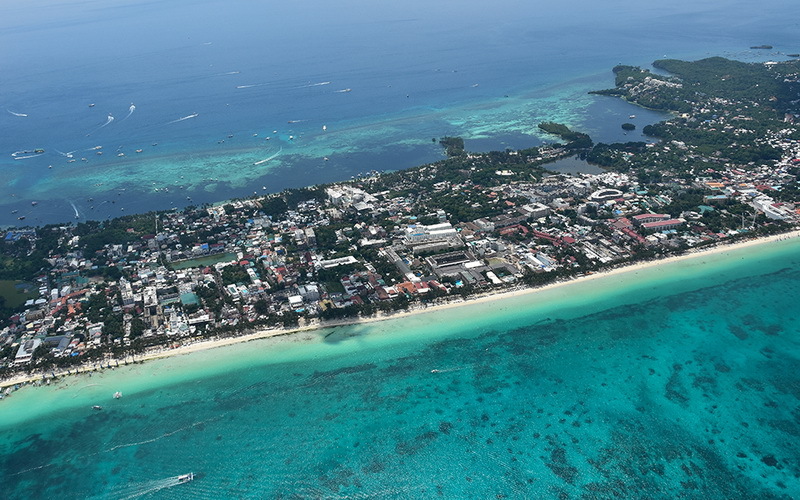 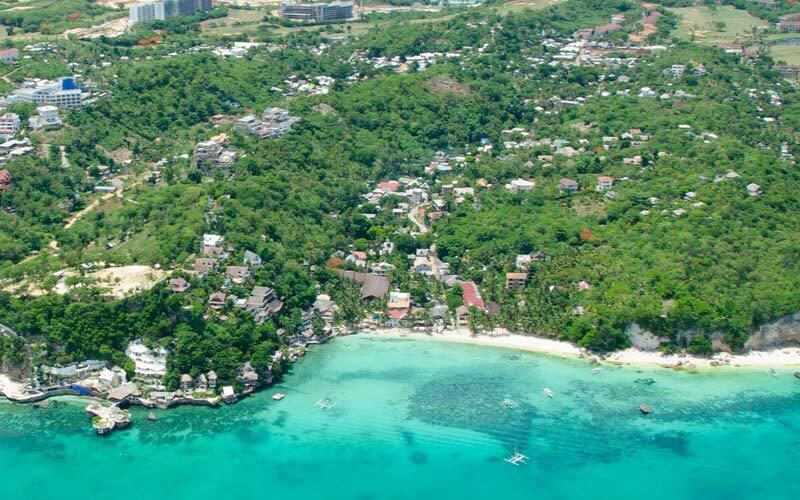 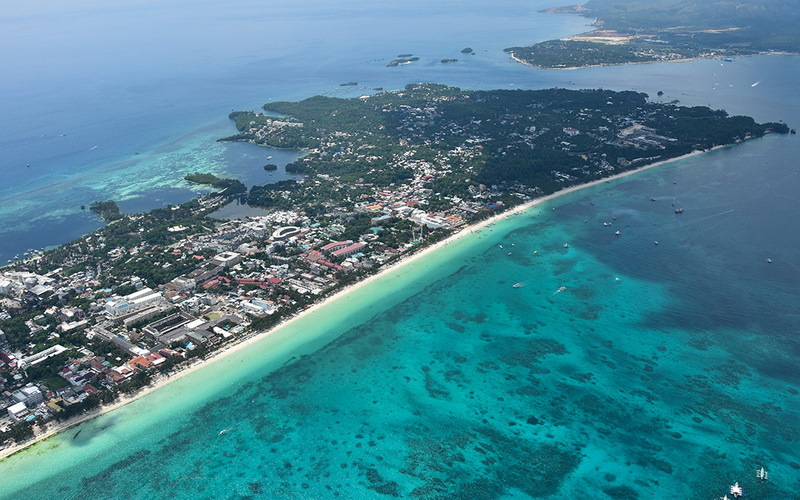 To enter the newly rehabititated Boracay Island you will need to book an accredited hotel. 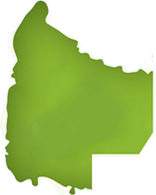 Please check the most complete and up to date list online here. 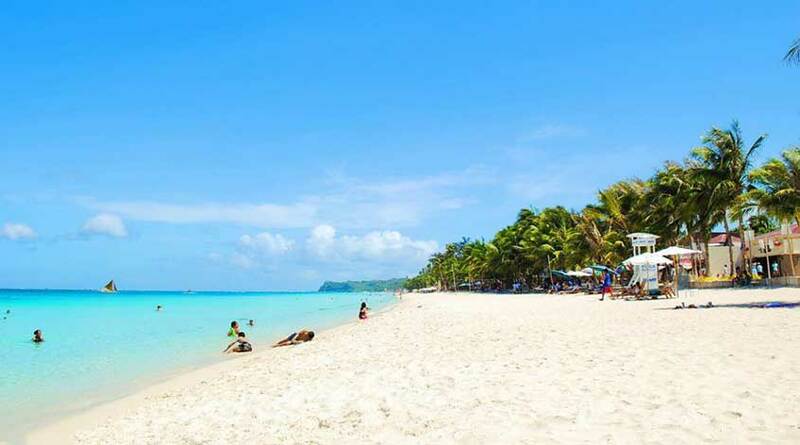 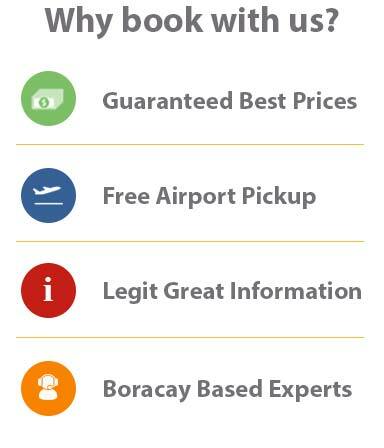 We are offering free Boracay airport pickup and everyday great prices on all our hotel bookings in 2019. 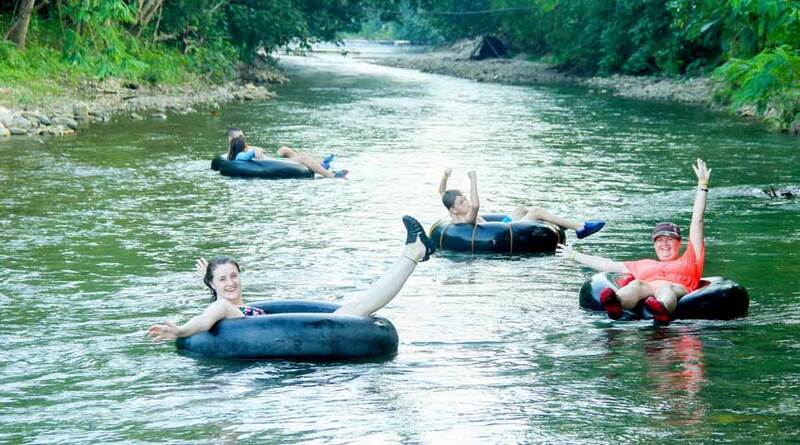 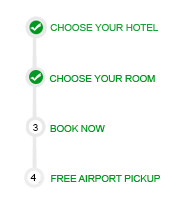 To go directly to our page of accredited hotels and prices click here.